The Leica Store Boston provides access to the full line of current Leica products, from the legendary M-System to the groundbreaking SL-System, to a select range of innovative sport optics products. Professionals, enthusiasts and hobbyists alike are welcome to experience German engineering at its best through hands-on demos, expert advice from our knowledgeable staff, and special programming through the Leica Akademie. 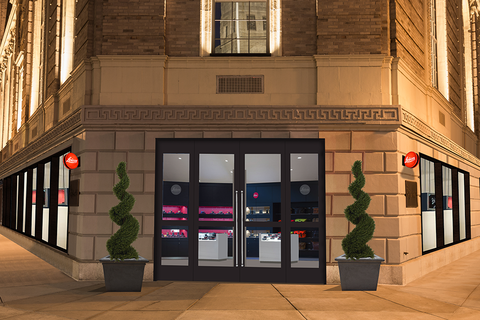 Located in the recently renovated Park Plaza Hotel and boasting over 3,000 square feet of space, the Leica Store Boston is also home to the official Leica Gallery Boston. Leica Store and Gallery Boston serves as a venue to explore the world of Leica photography and ignite your passion for creating perfect pictures.